STEWARTRY TOP TEN , won by NEW ABBEY. 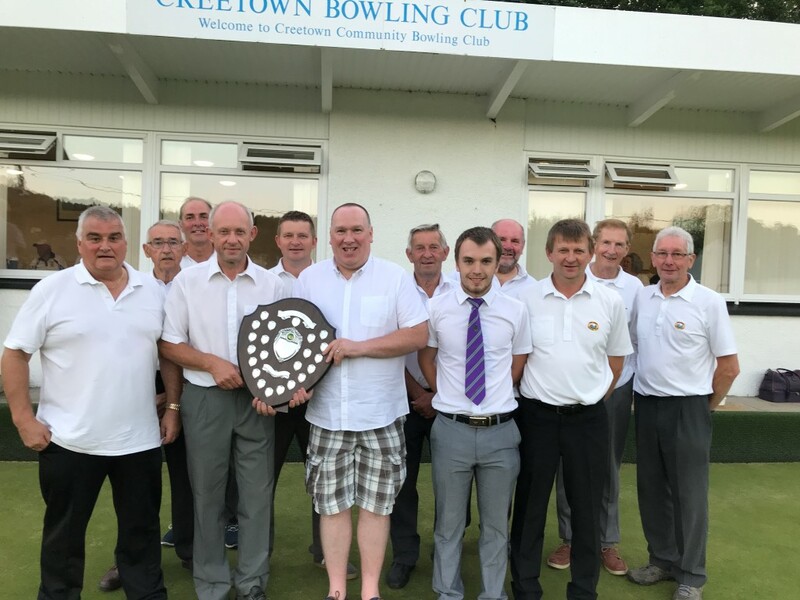 On Sunday Castle Douglas were at Bainfield Bowling Club playing in the Finals Day of the Scottish Inter County Top Ten. the semi final in the morning against Stanley from Perthshire was a very close game. at the end the score was 4 points each, 64 shots each but Castle Douglas went through to the final having won the Singles. The final in the afternoon was against a very strong team from Arbroath who went on to win the title 6-2. Well done Castle Douglas a great try. CASTLE DOUGLAS and CREETOWN are through to the Final of the Stewartry Top Ten. The final is on Friday night the 23rd June @ Spalding 7.00pm. Rinks - New Abbey 17 v 21 Tarves. Tarves win 5 points to 3. New Abbey had a good result at Ellon on Sunday. Score Ellon 2 v 6 New Abbey. Next Sunday they are at home to Tarves (Aberdeen & Kincardine). Stewartry Top Five 2016 -Final Result.